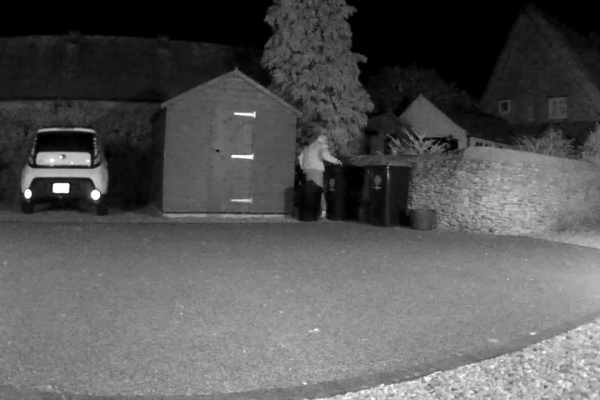 Photos and footage have emerged of two men acting suspciously in Titchmarsh after dark. 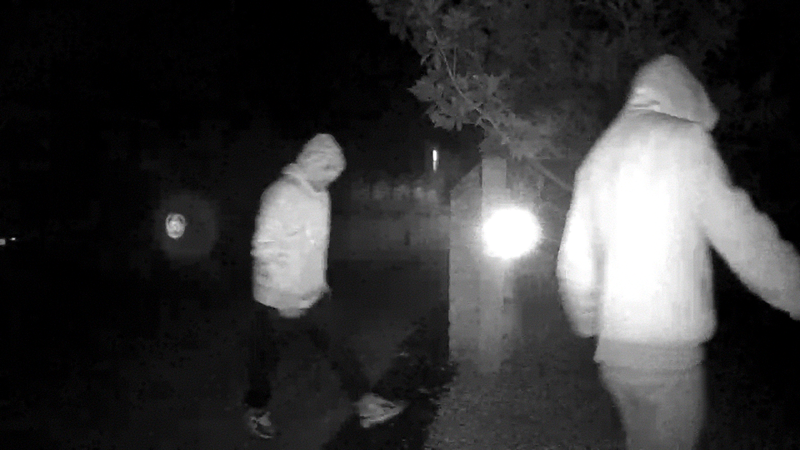 The CCTV images were captured on Chapel Street which recently saw a spate of thefts from vehicles. 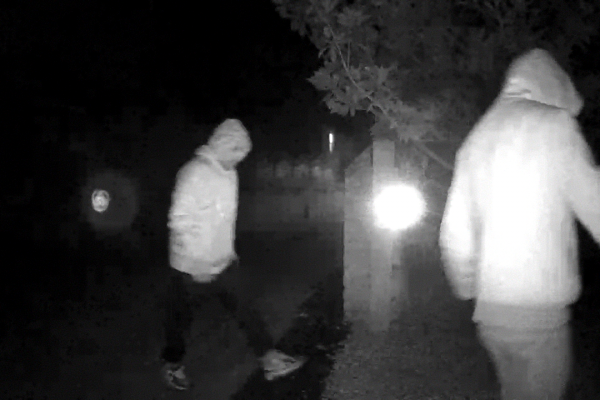 The two men can be seen walking on to property, looking through windows and generally sneaking around. 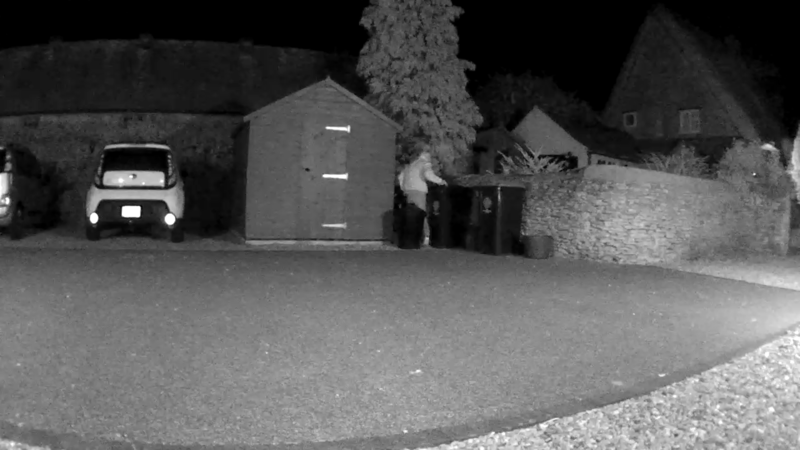 At one point the pair appear to try and break into a shed. Clearly their intentions are dishonest and it seems likely they are attempting to steal whatever they can. What is perhaps so startling about the footage is just how bold the men are. 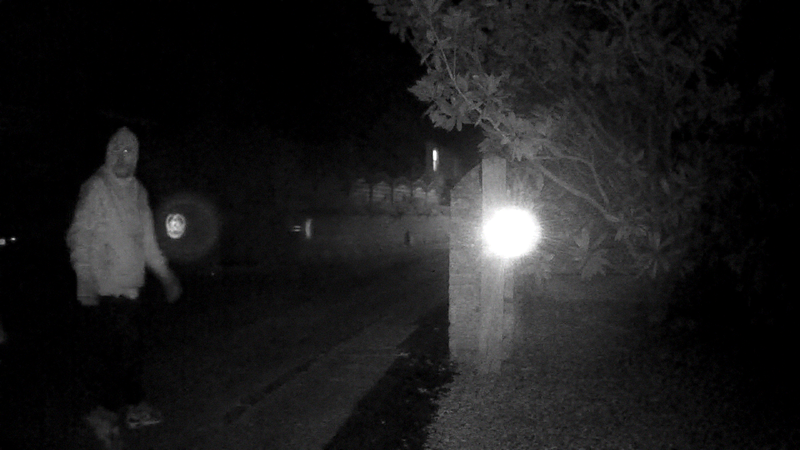 The images were taken with a special night vision camera. Although they appear quite bright, in reallity it’s actually pitch black. Even so the men investigate their surroundings with complete confidence. 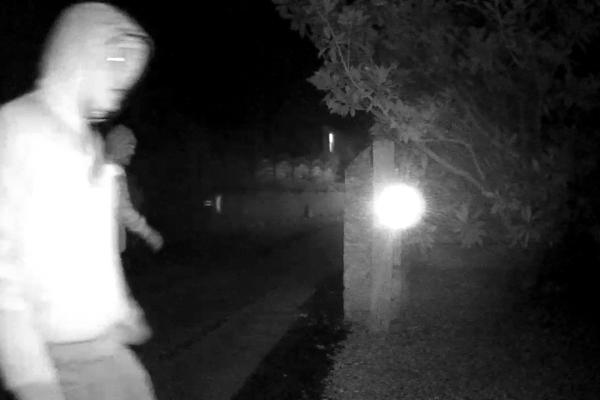 They can be observed walking up the side of one property, right past the door, to see what they can find at the rear. 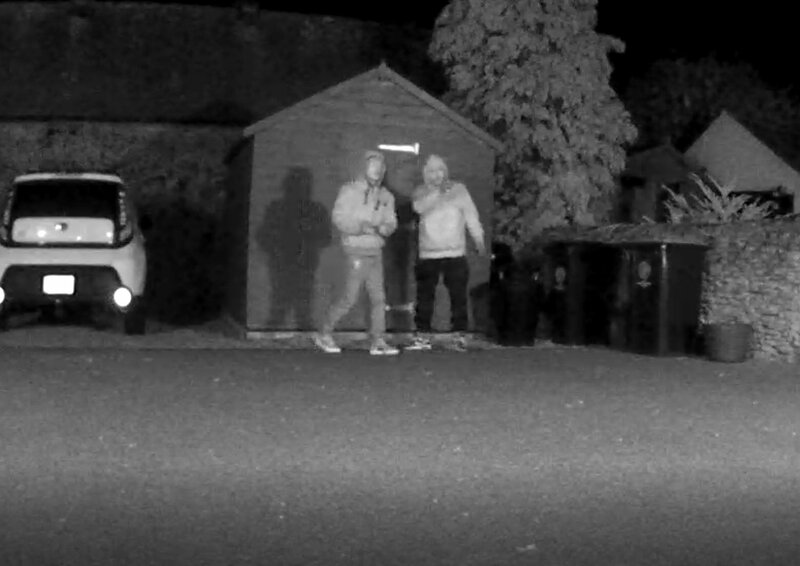 Another point of interest is when both men appear to use walkie-talkies – perhaps communitcating with other men in a different part of the village. This suggests a far more sophisticated operation than one might imagine. 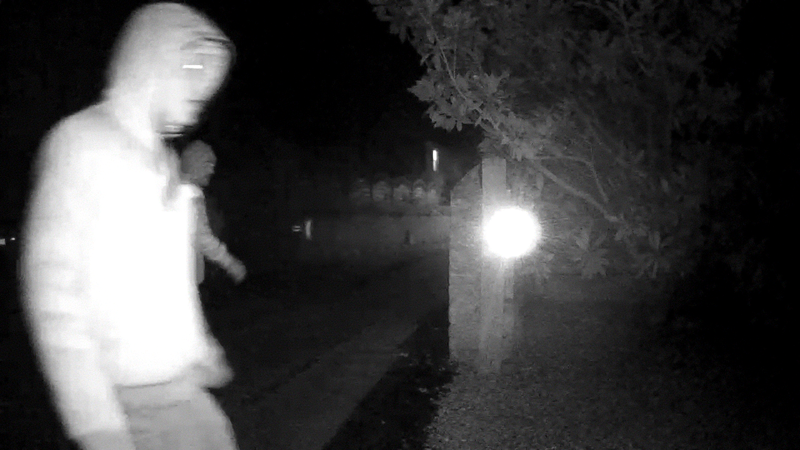 The images and footage have been passsed on to police. They have also been shared extensively on social media in the hope someone might recognise the pair. It goes without saying that villagers should take steps to secure their properties. 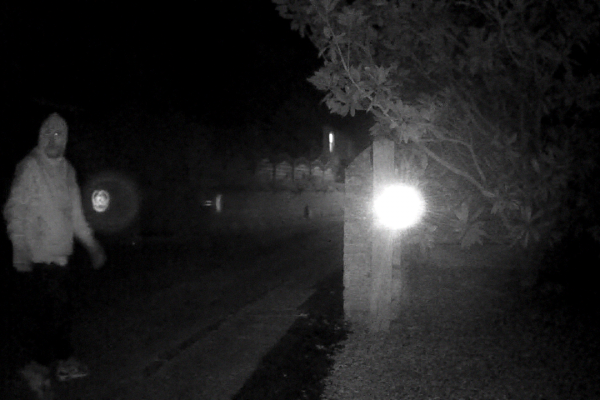 There are criminals operating around this village after dark and we must make things as difficult and as uninviting for them as possible.